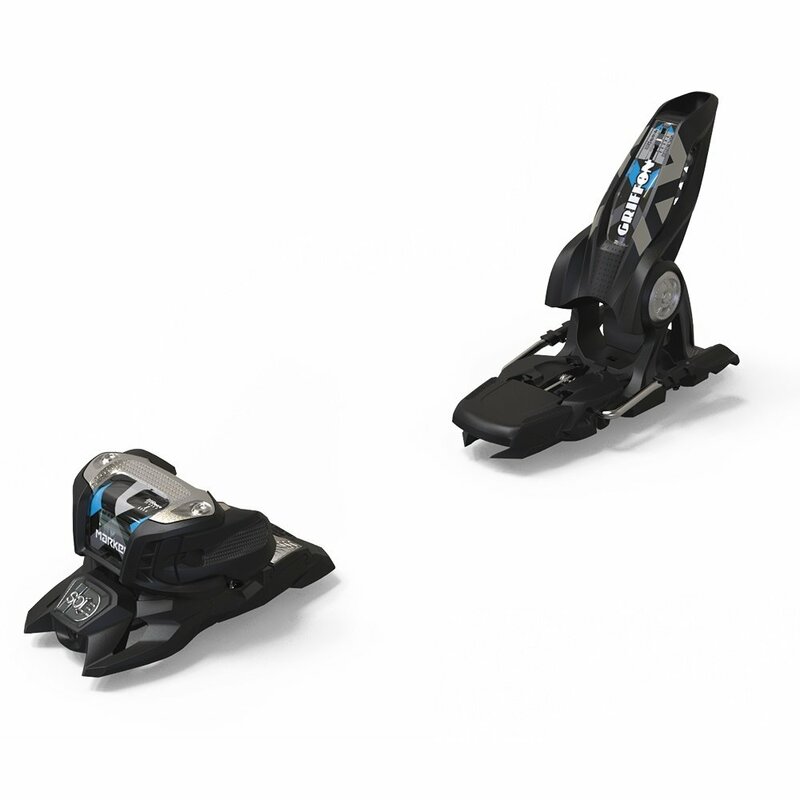 Capable of helping you push your skiing further no matter where you ride, the Marker Griffon 13 ID 90 Ski Bindings are versatile and adaptable. The adjustable height of the Stainless Steel AFD allows them to be set to meet the soles of Alpine or Touring Boots, so no matter what you're wearing now they'll be ready to ride in the future too. That way you'll never have to give up the efficient power of the Inter-Pivot 2 Heel, or the serious safety provided by the Triple Pivot elite 2 Toe.